Honda Cars India Limited (HCIL) has launched a new smartphone application called the Talking Car for the sales consultants at its dealerships spread all across the country. The new interface enables the car to explain its own features while the customers take the test drive, enhancing their overall driving experience. 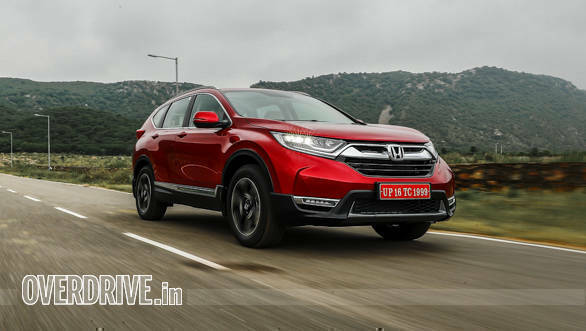 Initially, this has been introduced in the Honda CR-V, it will be extended for other Honda models shortly. As soon as the consultant connects the Talking Car app to the car, the system senses the trigger points from customer's vehicle driving pattern and explains the key features. For example, while driving the car, as soon as the brakes are engaged, the system will highlight the fact that the particular model comes with ABS with EBD and also has six airbags. 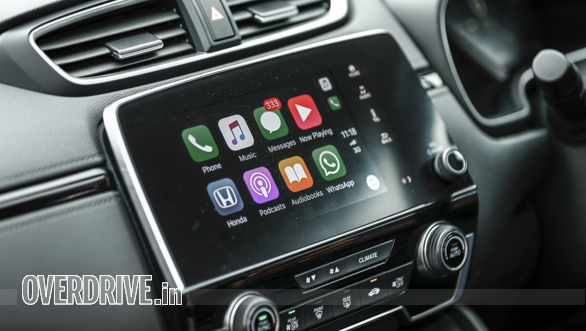 Similarly, when the interior of the car is selected on the app, the system will talk about the material and the trims and features that are offered on the particular variant being driven. The Talking Car mobile application is installed on the digital device which is configured and paired with the car's audio System. Once the engine is started, the 'Talking Car' application takes inputs based on driving response and initiates explanation of the key features of the car. The voice-over explanation of the car ensures uniform information sharing with the driver. This application empowers the dealer staff to offer a standardised Test Drive experience in a more engaging manner demonstrating key highlights of the car during test drives. Speaking on the introduction of the 'Talking Car' concept, Rajesh Goel, Senior Vice President & Director, Sales & Marketing, Honda Cars India said, "Honda is committed to introduce innovative solutions that offer delightful customer experience in areas of sales and service. Test Drive is a critical part of the car purchase process. The 'Talking Car' concept is part of our digitisation efforts at our dealerships which will offer a differentiated and user-friendly experience to our customers for understanding the car and its features."